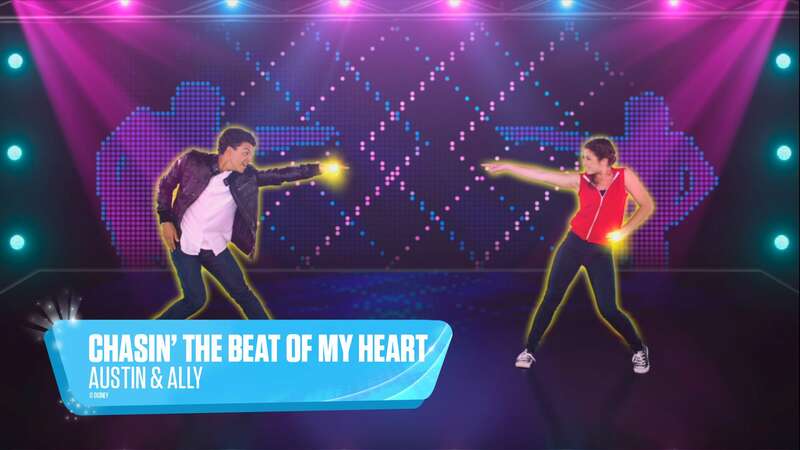 Put yourself IN the show, featuring the dance moves directly from Disney Channel stars! Dance to songs from Girl Meets World, K.C. 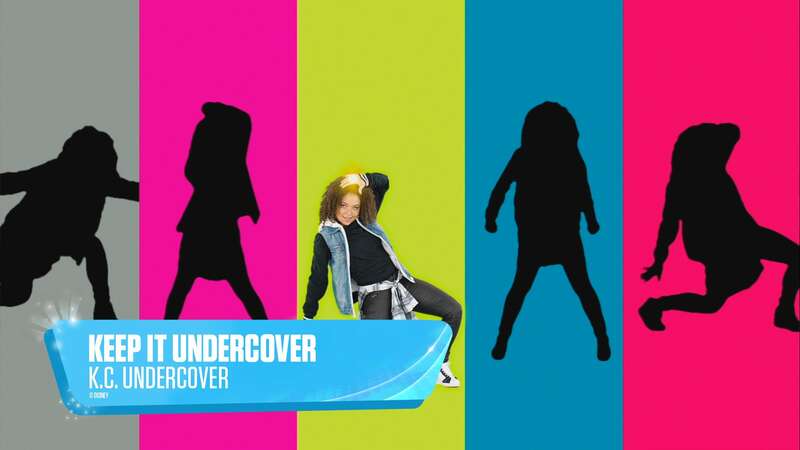 Undercover, Austin and Ally, and more to come! Put yourself IN the show with choreography, costumes, and set designs that look more like the beloved shows and movies than ever before. Play cooperatively in multiplayer for the highest team score. Your favorite tools for parents return, including shuffle, fitness tracker, and built-in and custom playlists. 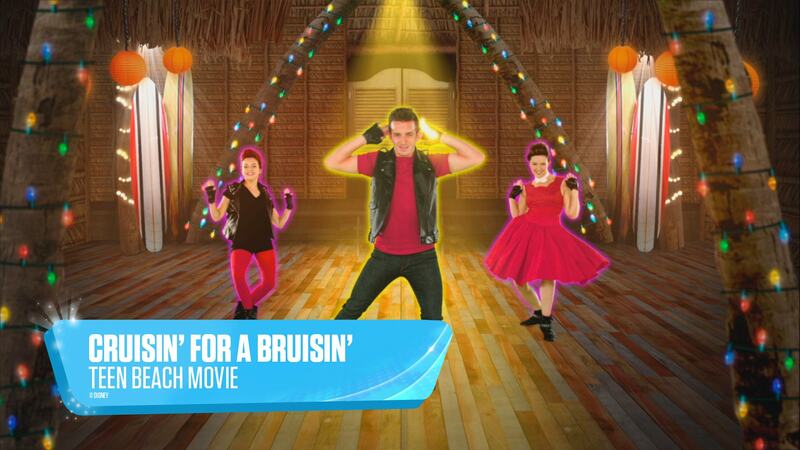 Kids can take the lead in their own videos to create their own dance routines and be a Disney Party star themselves. 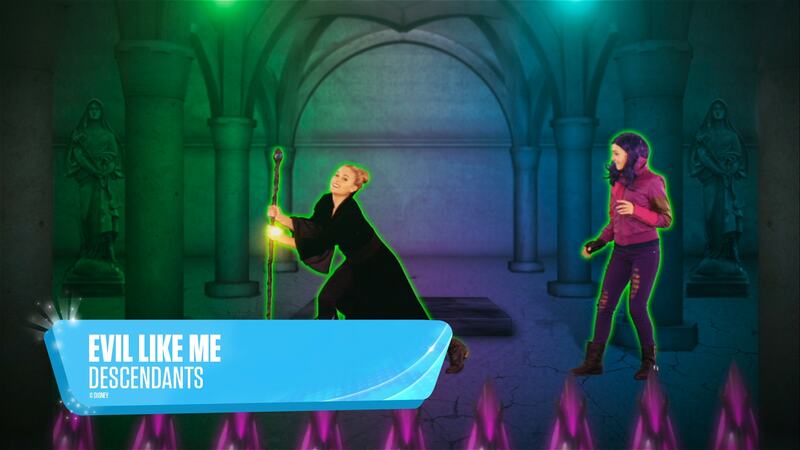 Karaoke mode allows kids to not only dance to their favorite songs, but to also sing along for bonus points.